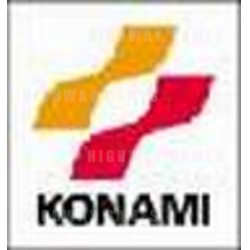 Vivendi's merger with Seagram, the partent company this week throws up several more potential partnerships involving Konami. Vivendi is the parent company of software house Havas Interactive which presently has an agreement in place with Capcom for the Japanese company to market Havas' software. Konami set up a new business division in February this year and established a new brand "Major Wave" to handle 3rd-party software. The company sold over 50 titles and one million units of 3rd party games last year.